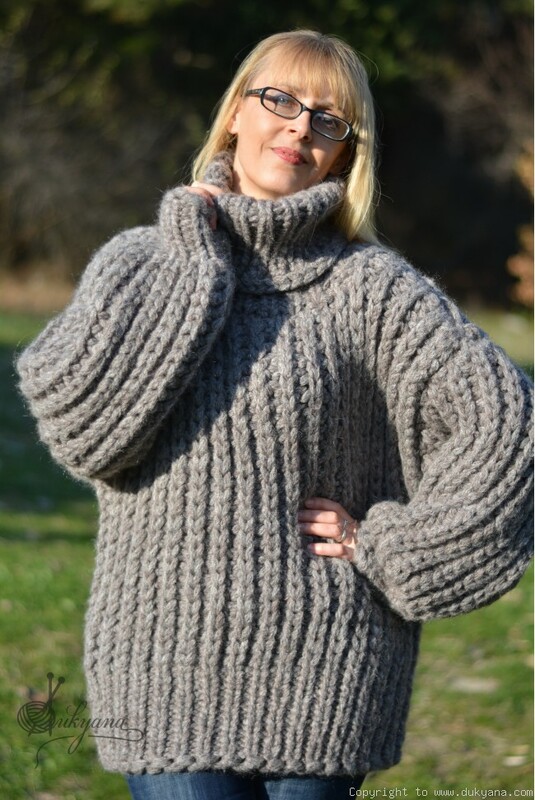 Chunky unisex wool blend sweater. 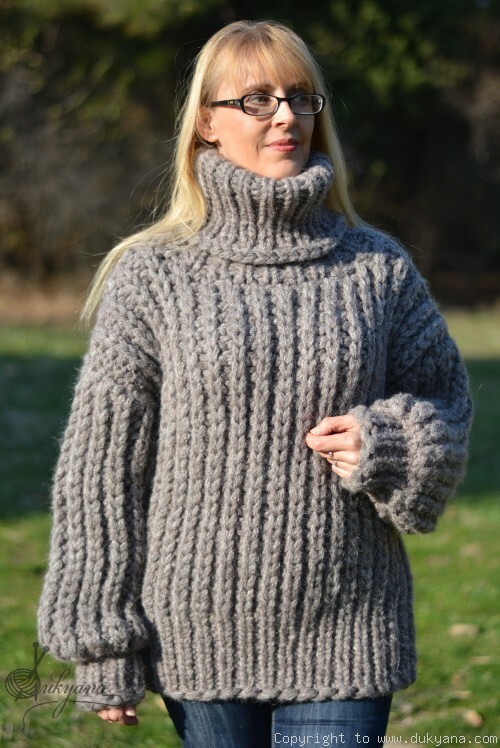 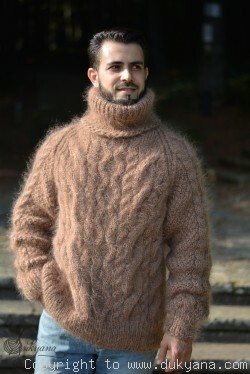 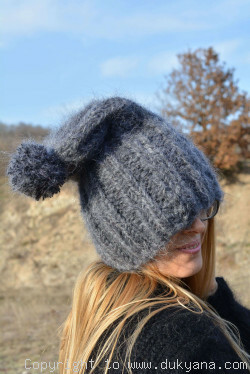 Shade is is discontinued and the available quantity is enough for knitting just one sweater size XL or smaller. The sweater at the pictures is size mens medium.